Alex Eala, #GlobeFOXPlus insider Mond Gutierrez, and Globe At Home flyaway promo winner Paolo Tolentino definitely enjoyed their world-class, once-in-a-lifetime experience at with Globe At Home! 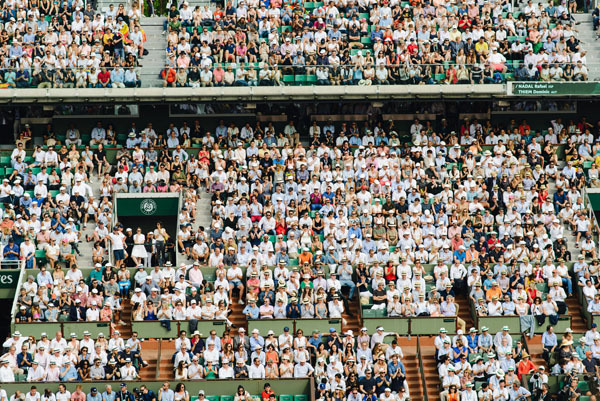 THOUSANDS of tennis buffs from around the world flocked to Paris to cheer for their champions at the 2018 French Open! 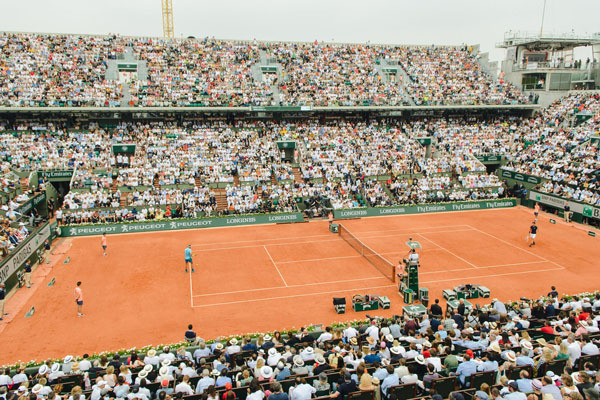 With the breathtaking matches that took place among the sport’s top seeds and set the clay courts of Roland Garros on fire, they were not disappointed. 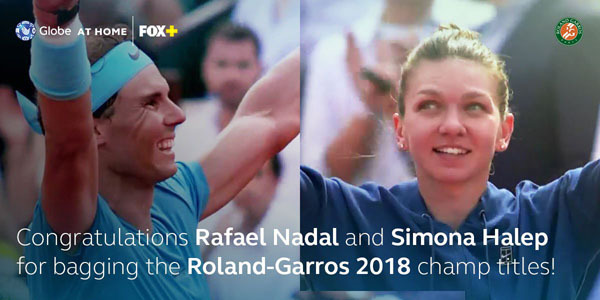 Rafael Nadal and Simona Halep emerge as the victors in the 2018 French Open. The King of Clay once again lives up to his name! Rafael Nadal bagged his 11th Roland-Garros title on Sunday, now his 17th Grand Slam title. The 32-year-old from Spain played against Dominic Thiem from Austria and won 6-4, 6-3, 6-2. This win elevates Nadal’s Roland-Garros win-loss record to a jaw-dropping 86-2. “It’s amazing now, I can’t describe my feelings. It’s not even a dream to win here 11 times because it’s impossible to think something like this,” said Nadal. Meanwhile in the Women’s division, world number one Simona Halep bagged the first Grand Slam title of her career. The 26-year-old Romanian, who had lost her three previous major finals, raced away with the victory against American 10th seed Sloane Stephens 6-3, 6-4, 6-1. “In the last game I felt like I can’t breathe anymore. I did everything I could. It’s amazing what is happening now,” Halep said. 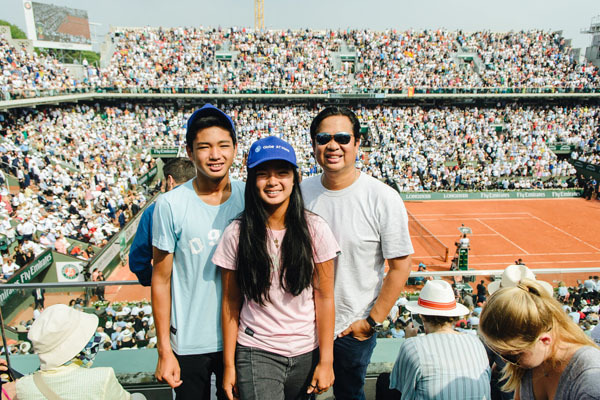 13-year-old Filipina tennis superstar Alex Eala poses with her family in Roland Garros. The Philippines’ teen tennis star Alexandra “Alex” Eala also got in on the Roland Garros action. The 13-year-old Filipina participated in two rounds for the Junior French Championships qualifiers. She advanced to the second round after winning her opening match against Paula Arias Manjon of Spain, 6-4, 6-4. Her French Open bid ended when she lost to Peyton Stearns of USA, 6-2, 6-4. However, Eala remained optimistic and grateful for the historic experience of playing in her first International Tennis Federation (ITF) 18-under match. “While I lost today, I am so happy that I reached the final qualifying round at the Junior French Open Championships,” she said on her Facebook post. After receiving a wildcard slot to the tournament by ITF board member and Fédération Française de Tennis (FF Tennis) Président Bernard Giudicelli last February, Eala became the first and the youngest Filipino to qualify for Roland Garros Juniors. #GlobeFOXPlus insider Mond Gutierrez got to witness one of the biggest sporting events of the year with #GlobeAtHome! Lucky Globe At Home customer Paolo Tolentino won the Globe At Home FOX+ Flyaway Promo and watched the 2018 French Open live with his dad! He subscribed to Plan 2499 and redeemed his free 6-month subscription to FOX+. 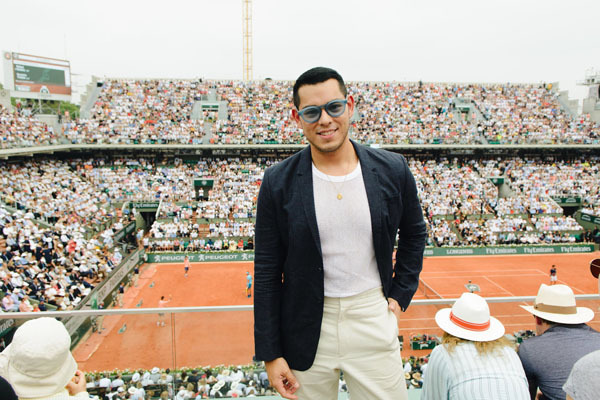 While in Paris, Eala also had a chance to witness the other thrilling matches on the clay court alongside #GlobeFOXPlus insider, Mond Gutierrez. 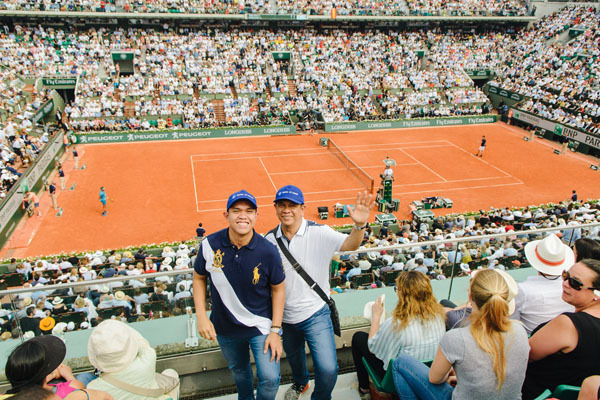 The Globe At Home FOX+ Flyaway Promo winner, Paolo Tolentino with his father, witnessed history happen with world number one Rafael Nadal from his player’s box. Filipino tennis fans with Globe At Home plans got to witness the action from the comfort of their homes through the Fox+ app which comes with free 6 months access from their Globe At Home subscription. Relive the thrill of Roland Garros and get a courtside seat to other exciting sports matches with Globe At Home and FOX+! New or existing customers who upgrade to a Globe At Home plan today are entitled to FREE 6 months access to the FOX+ app. Stream blockbuster movies, TV series, documentaries, and live sports like Logan, War of the Planet of the Apes, Legion, Symphony For Our World, and French Open – Roland Garros. Enjoy it in HD on mobile, tablet, and TV with your Globe Streamwatch Roku Powered device. Subscribe to a Globe At Home GoUnli plan today and enjoy the best entertainment at home with FOX+! 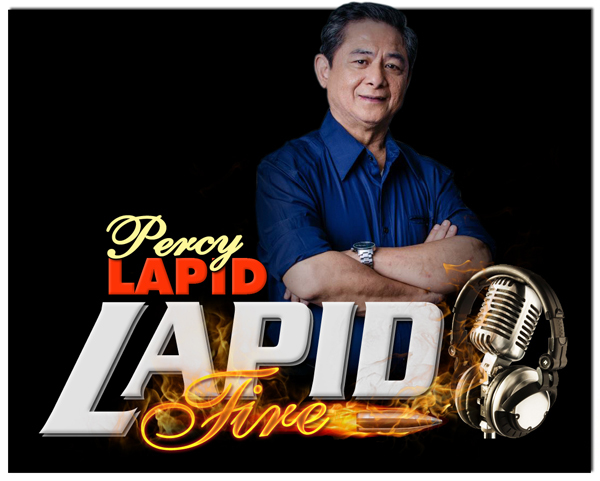 To get more information about FOX+, visit broadband.globe.com.ph/fox-plus. To avail of the latest Globe At Home plans, visit shop.globe.com.ph/broadband.